Written by Josh Brown on March 16, 2018 . 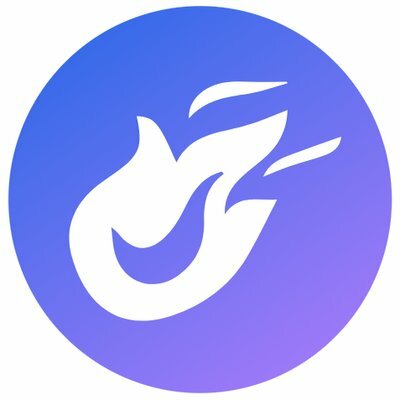 This is a guest post from the team at Fieldboom. Read more on the Fieldboom blog. Marketers continue to look for ways to promote their brands. You want to show off your latest products, exhibit your upgraded services, and inform consumers of your company’s value. While sometimes your audience will welcome your promotional campaigns with open arms, there are times when the content doesn’t fit the original intent of your email campaigns. We’re going to discuss some of the main reasons to avoid being too promotional in your transactional email marketing. We’ll also mention how to promote your brand by leading with value. 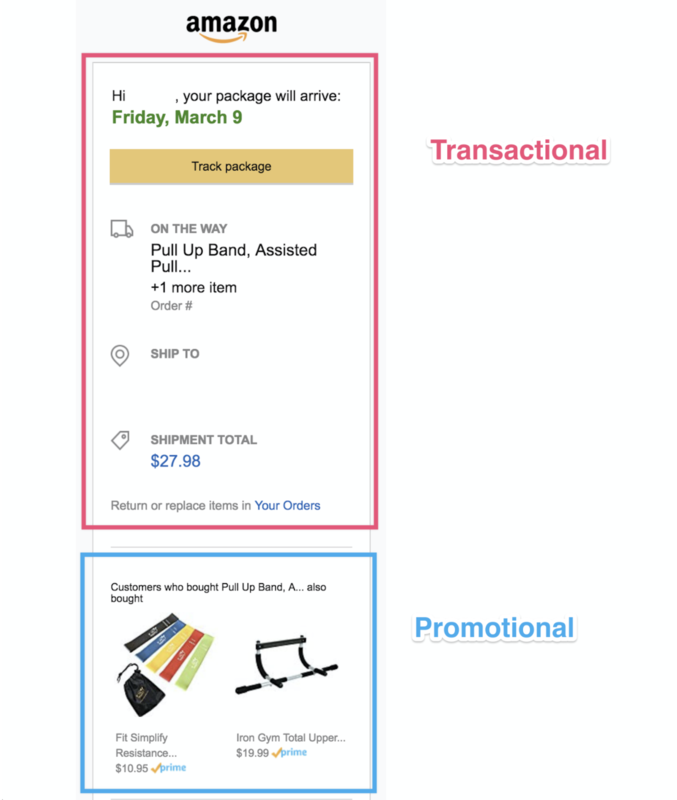 Before we dive in, let’s quickly review the differences between promotional and transactional emails. Promotional emails are created with the intent of promoting a brand’s products, services, or offers. The goal of these emails is to drive a specific customer segment toward a sale. There’s a wide variety of promotional emails. They include monthly newsletters, new product offers, and sales or discount announcements. Check out the example below from Orbitz. Their team entices consumers with travel savings by offering a promo code. This email also mentions exclusive deals and perks, like free breakfast. On the other hand, transactional email marketing provides customers with updates about their purchases with the brand. These messages are triggered by a specific behavioral action (or inaction) by the customer. Transactional emails include order confirmation emails sent after a customer makes a purchase and cancellation emails once a customer churns. In the following example, you’ll notice a payment reminder sent from the Thinkful team. 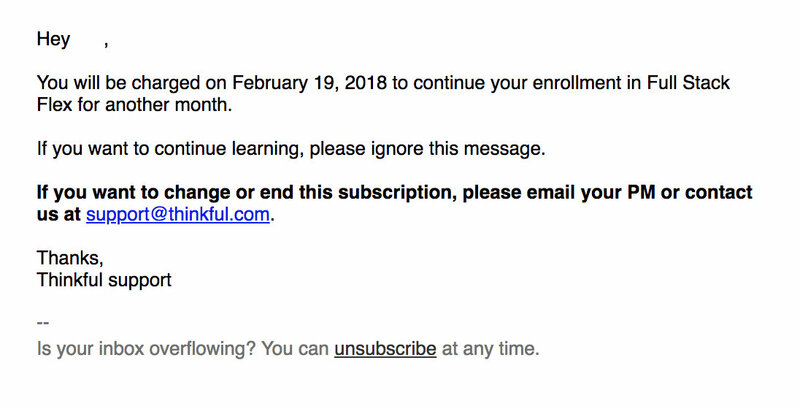 This transactional email informs the customer about his subscription service. Every email serves a different purpose. When working with your team, it’s important to map out your lifecycle campaigns to ensure you’re meeting your customers’ needs. It’s tempting to sneak a bunch of promos into your transactional emails. However, doing so can do more harm than good to your customer relationship. Plus, you may be violating a few laws. Transactional email marketing aids in furthering the relationship with your customers. The content should relate to the ongoing transaction, whether before, during, or after it. So, if the promotional aspects of your email overshadows the transactional information the recipient desires, your team will certainly annoy your audience. You are wasting the customer’s precious time. You also are hindering them from moving through the customer journey. 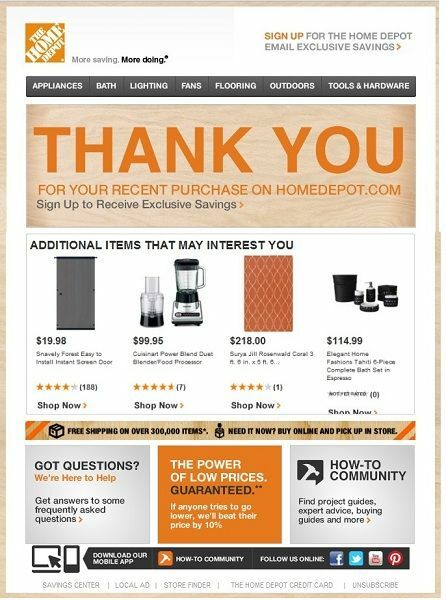 Take a look at this transactional email from Home Depot: Image Source This message offers zero information regarding the actual purchased product, the cost of the purchase, or shipping and delivery details. It’s a promotional message disguised as a transactional email. Even as a promotional email, the message falls flat. Too many calls to action exist. And why is free shipping offered after the purchase? Loading too much promotional content into transactional emails misses the intent of the campaign. It’s nothing more than a thinly-veiled attempt at promoting additional products. Laws exist to protect consumers when it comes to emails. It’s important that your marketing team comply with any regulations. According to the United States’ CAN-SPAM Act, transactional content “facilitates an already agreed-upon transaction or updates a customer about an ongoing transaction.” Transactional emails are exempt from the Act, but they “may not contain false or misleading routing information.” The dilemma occurs when you mix promotional and transactional content. If your email contains both types, the primary purpose of the message is the deciding factor. So, the subject line must lead your recipient to think it’s transactional, and a bulk of the transactional content must appear at the beginning of the email. When it comes to legal matters, always seek help from an attorney. Legal teams can ensure you’re adhering to local and international laws. Wavve illustrates this tactic well in their welcome email. After showing customers how to use their product, the team offers email recipients a chance to get their creations promoted on social channels and featured in the weekly newsletter. Rather than looking for quick wins with overly promotional tactics, use your transactional emails as a strategic move. Think about how you can enhance the customer experience. Swerving away from your intended purpose isn’t helpful in transactional email marketing. Instead, your team can focus on providing relevant content to avoid the spam folder. And remember, leading with value is the best option for your transactional emails. 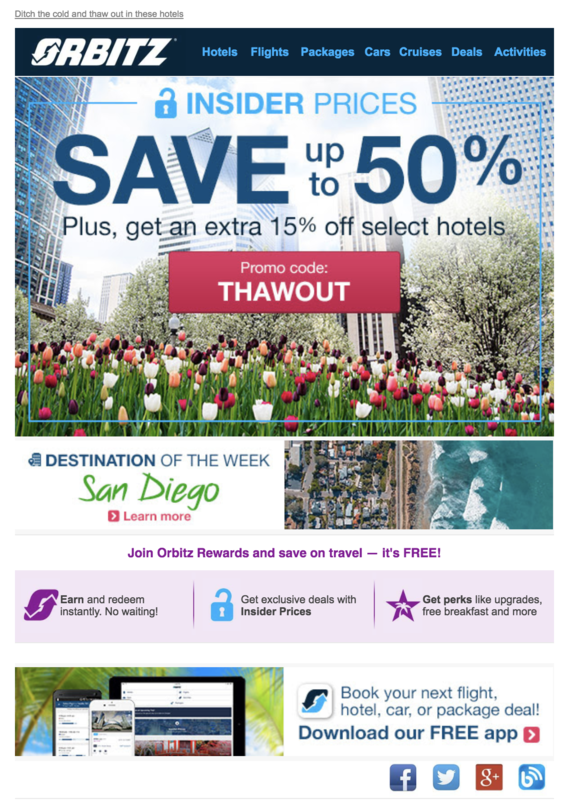 How do you address promotions in your transactional emails? Tell us in the comments below!